As a part of its policies aiming to further encourage Foreign Direct Investment and to attract high net worth individuals to settle and do business in Cyprus, the Council of Ministers of Cyprus established the criteria and terms based on which non–Cypriot entrepreneurs/investors may acquire the Cypriot citizenship by investment, ie the ‘Cyprus Investment Programme’. Antoniou & Metaxa LLC is an approved and licensed service provider, registered with the Registry of Service Providers for the Cyprus Investment Programme. Unlicensed individuals or companies cannot submit citizenship applications under the Cyprus Investment Programme. We strictly adhere to the relevant Code of Conduct of the Programme and we safeguard your best interests. – The expected time for the examination of applications is 6 months. – The applicant must retain the investment for at least 3 years after which he has to maintain a permanent privately-owned residence in Cyprus, the purchase price of which must be at least €500.000 (plus V.A.T.). – The applicant is able to rent out his privately owned residence. – The applicant, prior to his naturalization as a Cypriot citizen must hold a residence permit in Cyprus for a period of at least 6 months. – The applicant’s family, including his spouse, minor children, financially dependent adult children up to the age of 28 attending an institution of higher education aiming to obtain a diploma or an undergraduate or a master’s degree, can all obtain the Cypriot Citizenship. 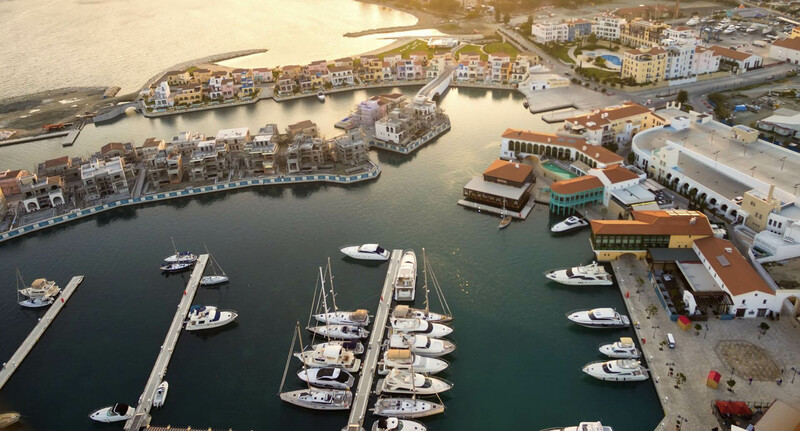 – The parents of the applicant can also obtain the Cypriot Citizenship if they hold a privately owned residence of a purchase price of at least €500.000. – The government fees for the filing of the citizenship application under the Programme are low. – The applicant must be at least 18 years of age. – The applicant must have a clean criminal record. – The applicant’s name must not be included in the list of persons whose assets, within the boundaries of the European Union, have been frozen as a result of sanctions. © 2018 Antoniou & Metaxa LLC. All rights reserved.